“Yeah! I do have a better idea! I think we should skip Praia and head directly to Senegal or Guinea and get the whole thing over with so we can head on back to Jamaica. There’s no sense in this kind of a risk just cuz you want to say you’ve been to Cape Verde Islands,” I said. 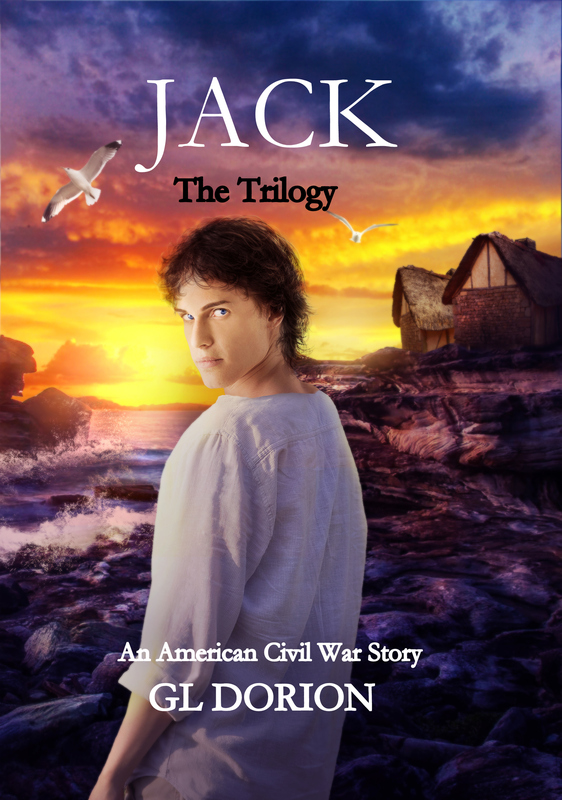 “JACK” – A Young Adult Adventure In 1860’s Charleston, S.C.
Seeking comments on my book cover illustration by Inga Shalvashvili. Please respond below. Much appreciated.